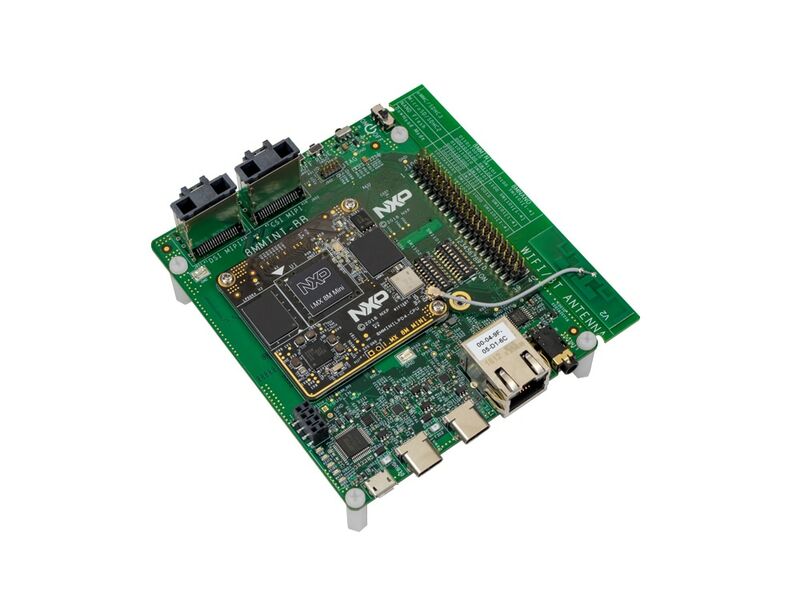 Accelerate time to market with the extensive lineup of NXP® development kits for prototyping. Evaluation boards and reference designs supporting analog mixed-signal and power solutions. Rapid prototyping and evaluation of motor control applications. Small, low-power, cost-effective evaluation platforms for application prototyping. Designed for simple, rapid prototyping and evaluation of LPC Cortex-M Microcontrollers. Market-focused development systems based on the i.MX family. Automotive feature-sets for Body and Security, Powertrain, and Safety and Chassis. Modular, interchangeable and reusable development boards. Easy-to-use mass-storage device mode flash programmer, virtual serial port, classic programming and run-control capabilities. Experience quicker development with an Arm® Cortex®-A53 core and Arduino shield expansion connector in our LS1012A series processor. Our customizable i.MX 8M evaluation kit is ideal for creating products that work with edge-based inference engines for machine learning. Four 64-bit Cortex-A72 cores deliver an impressive performance of more than 32,000 CoreMarks® to help you conquer edge computing. 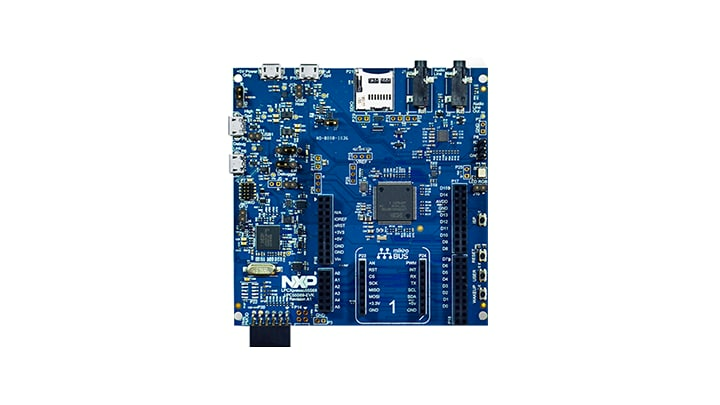 i.MX applications processors and Synaptics AudioSmart® voice DSP and designed by Creoir for professional applications. Equipped with the AudioSmart™ 2-Mic and the PICO-PI-IMX7 boards, this kit helps expedite the development of Alexa compatible devices. Features a mic array module and algorithm software with class voice processing performance. The LPCXpresso55S69 development board provides the ideal platform for evaluation of and development with the LPC55S6x MCU based on the Arm® Cortex®-M33 architecture. The i.MX 8M Mini EVK provides a platform for comprehensive evaluation of the i.MX 8M Mini and i.MX 8M Mini Lite applications processors.